Editor’s Note: This article entitled ‘Ranking the Top ULAX Lacrosse Cities’ was originally published January 15, 2019 at 7:00 a.m. It has been repurposed for benefit of the lacrosse community. Which lacrosse city or region reigns supreme? Lacrosse All Stars is counting down the ULAX top-ten list for lacrosse areas in North America. The list of top cities is based on a few different criteria, including overall player participation, number of teams and elite teams. These are the discernible facts we’ve considered, but in addition we’ve also taken into account the intangibles such as enthusiasm for lax, local lacrosse IQ and overall skill level. READ MORE: Check out ULAX in New York and lacrosse in the Empire State here. Read more on the origins of ULAX here on the LaxAllStars website! Columbus – Wait a second… Test Market, USA made it in the top 10? You might not think it, but the overall participation of lax players in the state of Ohio ranks seventh in the country. With the Ohio State University adding Division I lacrosse and the multitude of high school programs such as nationally ranked Upper Arlington, Columbus strings together some of the top players in the United States. Lacrosse IQ is strong with them, too, and post-collegiate field lacrosse has several teams who compete locally and in regional tournaments. 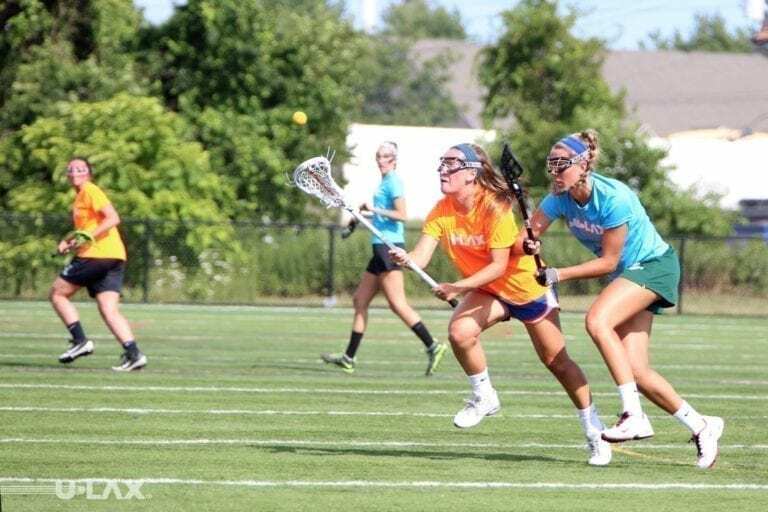 Buffalo (Rochester) – Visit Buffalo and you won’t only find delicious wings and weck, but you’ll also find that the area is swarming with lacrosse players. With Toronto just two hours to the north and Rochester just an hour to the east, this area is among the one of the tops in the country. There is a strong Native American influence here as well. Some say the game was founded in this part of the world and evidence remains at Tonawanda and Seneca Nation. Lacrosse IQ is high and skill-wise western New York produces some of the best for both field and box lacrosse. Denver (Boulder / Fort Collins) – The Mile High City has always been in the discussion and for good reason. Stretching along Interstate-25 from Colorado Springs to Fort Collins, you’ll find a ton of college and high school programs. Bill Tierney’s University of Denver team became the first NCAA Division I National Champion west of the Mississippi in 2015. Players here believe training at altitude gives them an advantage. Traditional lacrosse in Colorado was more physical and based on brawn, but we’re beginning to see better coaching and more finesse style of play. Southern Cal (San Diego, Los Angeles) – The game is growing fast in California and the strongest pockets of players tend to be in Southern Cal. The locals here would say it runs from the Valley, through South Bay and beyond. Taking a drive here one would note the many lax communities dotting the Pacific Coast Highway from Thousand Oaks all the way down past Carlsbad. 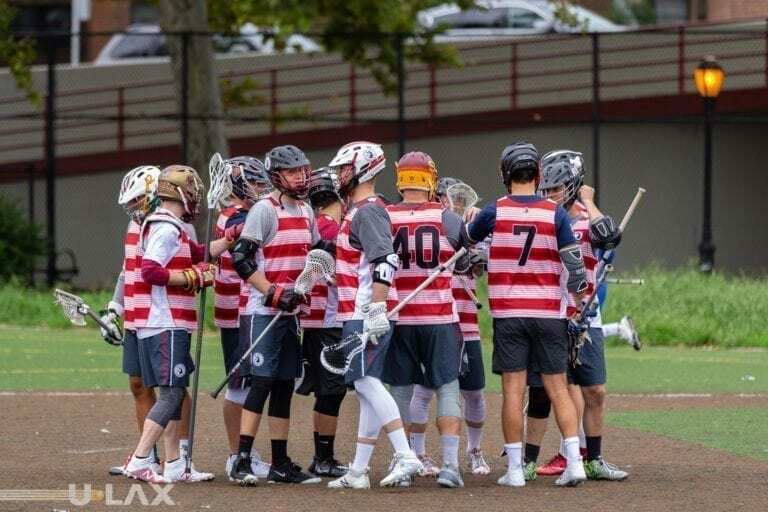 Cali Lax Bros look different and play the game differently than their East Coast counterparts, but the game is taking root here and we’re beginning to see some East Coast transplants competing in local leagues and tournaments. Chicago – Some of you may be scratching your heads, thinking we should just blow past the Windy City en route to the east coast, but lacrosse here is strong as ever and still growing at the youth and high school level. In addition, the city of Chicago attracts lacrosse talents from bordering states like Michigan and Ohio. 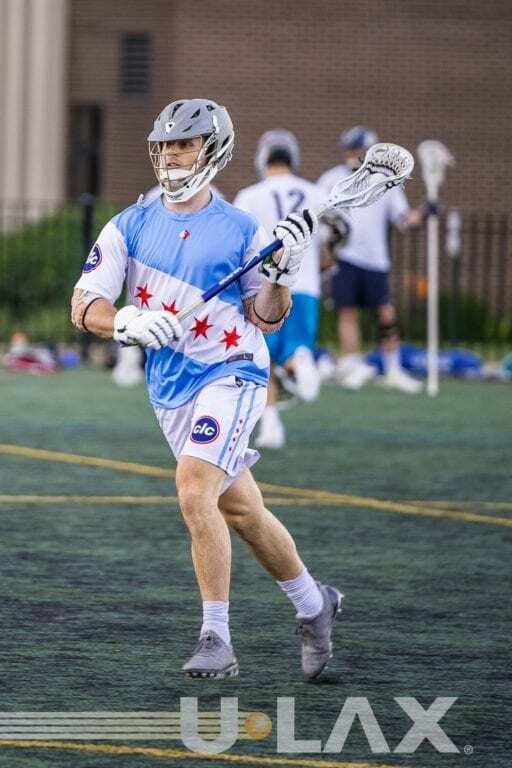 The North Shore suburbs of Deerfield and Winnetka produce top talent and rumor has it that Casey Powell recently moved to the area to help instill knowledge to the local youth lacrosse teams. 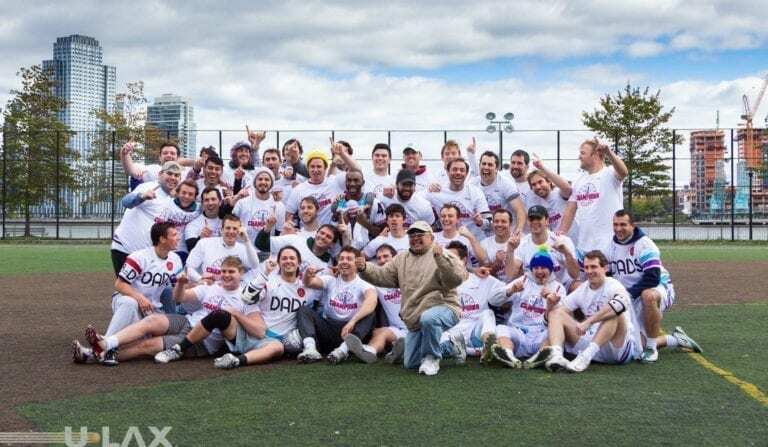 The Chicago Lacrosse Club is considered one of the top post collegiate teams in the country. As we enter the Top 5 Lacrosse Cities we move geographically to the East Coast. While the rest of the country is catching up to the fastest game on two feet, the East Coast is without question a step ahead in overall player production, and lacrosse IQ. Fairfield County – Skill-wise, this pocket of lacrosse in Connecticut belongs in the top three, but due to its size and scattered city layout the location makes it in the top five. Cruise along Interstate-95 from Greenwich to New Haven and you’ll pass some of the top high schools in the country and some top universities as well, such as the National Champion Yale Bulldogs. Is it mere coincidence that we find ourselves in the center of the Ivy League? Each summer players in Fairfield County faceoff in one of the most competitive leagues anywhere, but don’t take our word for it. Consider that this past summer the final two teams in the ULAX Liberty Cup National Tournament each hailed from Connecticut. Philadelphia – Yeh, Philly is uniquely positioned to pull lacrosse talent from within the state and also from bordering states such as Maryland, Delaware and “across the Schuylkill river in New Joor-sey.” Even laxers from Virginia and New York make their way to Philly for school, work and the occasional cheesesteak. The city has several strong suburban pockets as well, including Haverford and Conestoga. 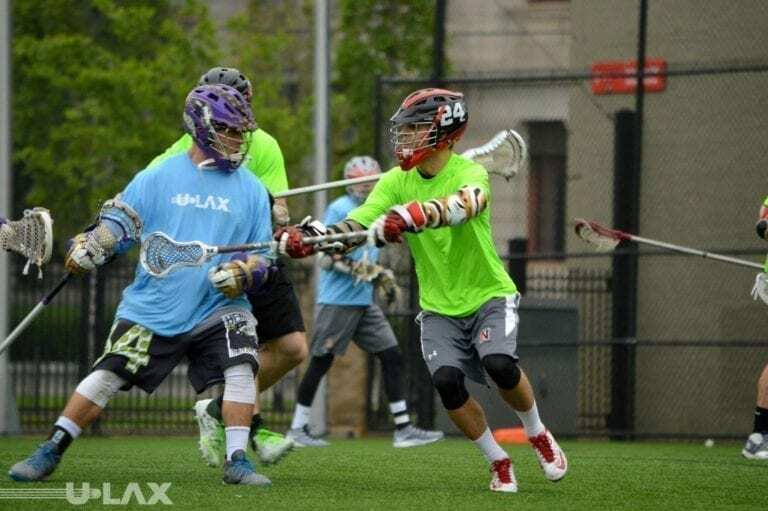 Philadelphia not only produces, but also draws some of the top lacrosse talent in the region and more than anything else the players here just love to play. There’s no pretension here, just hard working blue collar kind of lax. Boston – For its size, the state of Massachusetts produces an incredible amount of lacrosse players each year, second only to New York. Surrounding lax pockets in New England also contribute to the overall player pool in Bean Town. The city boasts the MLL Cannons and also has several collegiate programs ranging from Division I all the way down to club. The post collegiate league is booming in Bean Town and hosts some of the countries very best, especially in the summer season. Overall, the players in Massachusetts have a strong knowledge of the game and play with a swagger unique to the area. Long Island – The Island … where lacrosse is a birthright. Take a drive down the island and you’d be hard pressed not to see a lax cage at every corner. Long Island runs about a hundred miles and has just as many high school lacrosse programs.There really isn’t a more densely populated place for lacrosse than Long Island. The locals here are known to give their children lacrosse sticks while they’re still in the crib. Match that with an incredibly high lacrosse IQ and a rich history, and this is unquestionably one of the sport’s most prominent areas. New York City – Yes, it may be no surprise the Big Apple makes it to the top of our list. Consider that the state of New York produces more lax players every year than any other state in the U.S. and that may be reason enough, but this is not the only reason NYC reigns supreme. While it’s true there is a strong lacrosse tradition in Westchester County, the five boroughs attract lax players from all directions, including players from New Jersey, and Connecticut. While we will forever enjoy the competitions between players from Long Island, Connecticut and New York City, we give the Big Apple the advantage mainly due to the overall number of players and teams who participate. For us the city of New York holds the top spot for lacrosse cities. Toronto – Canadian Lacrosse is among the best in the world and if this was a box lacrosse list Toronto would be near the top. Field Lacrosse is gaining more traction as more Canadian players are vying for limited NCAA scholarships. District of Columbia – With the district, bordering Virginia and Maryland the area is among the most active within the sport and it could be argued this location belongs in the top ten. Virginia – With leagues in Blacksburg and Charlottesville, the state of Virginia is known as a state with several prominent lacrosse pockets and a multitude of competitive divisional teams. For more information on lacrosse leagues and tournaments visit: ulax.org Who do you think reigns supreme? Which locations are we missing? 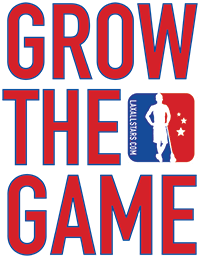 Make your case for the top lacrosse cities by voting now!